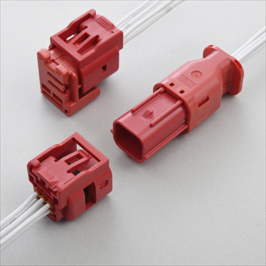 JST designs, manufactures and provides connectors for electrical and electronic appliances. 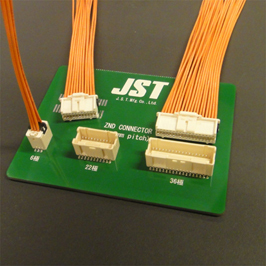 JST also provides tools and machines. JST France offers you the benefit of his expertise in crimping and assembling of harnesses. 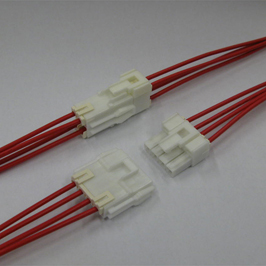 Please click on PRODUCTS then on HARNESSES ASSEMBLY. 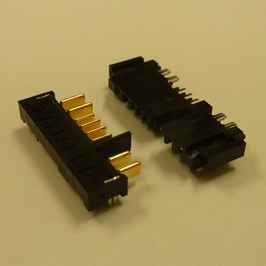 Our goal is to provide a wide range of advanced connectivity for electrical and electronic applications to a level of quality and reliability unmatched in our industry. 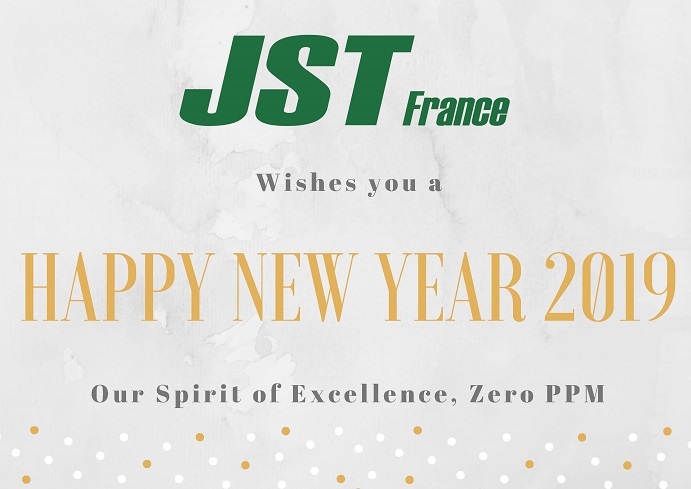 JST France wishes you an Excellent and Happy New Year 2019 !